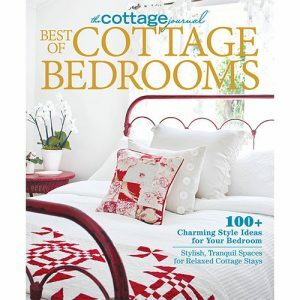 In this special issue of The Cottage Journal, we gathered a collection of our most cherished abodes from the South, including popular past stories and new favorites. 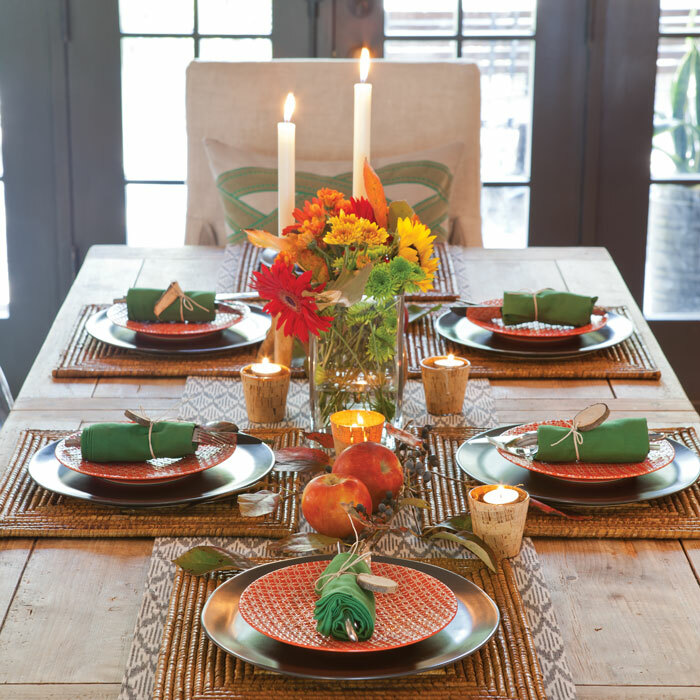 If Southerners know one thing, it’s how to create the ultimate inviting space for friends in family. 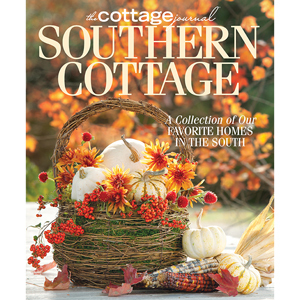 In this special issue of The Cottage Journal, we gathered a collection of our most cherished abodes from the South, including popular past stories and new favorites. 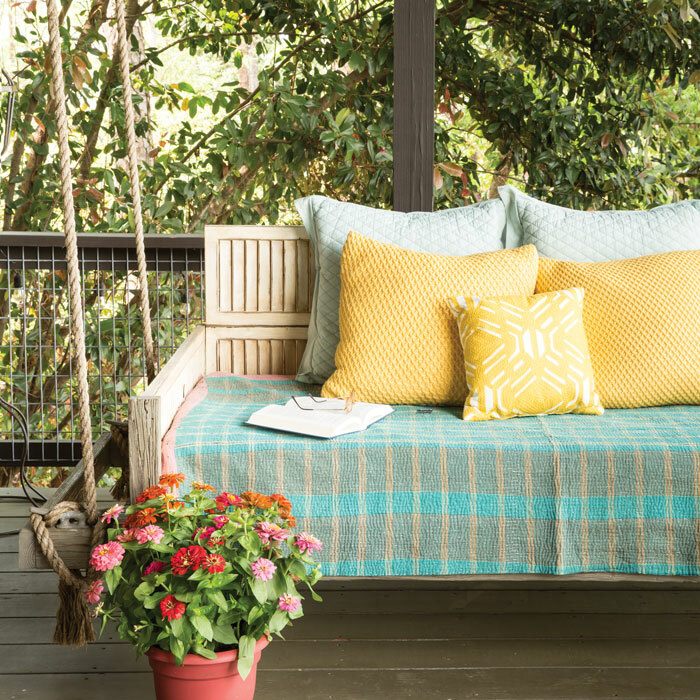 Don’t miss blogger Lauren Shaver’s house tour, complete with a gloriously redesigned back porch. 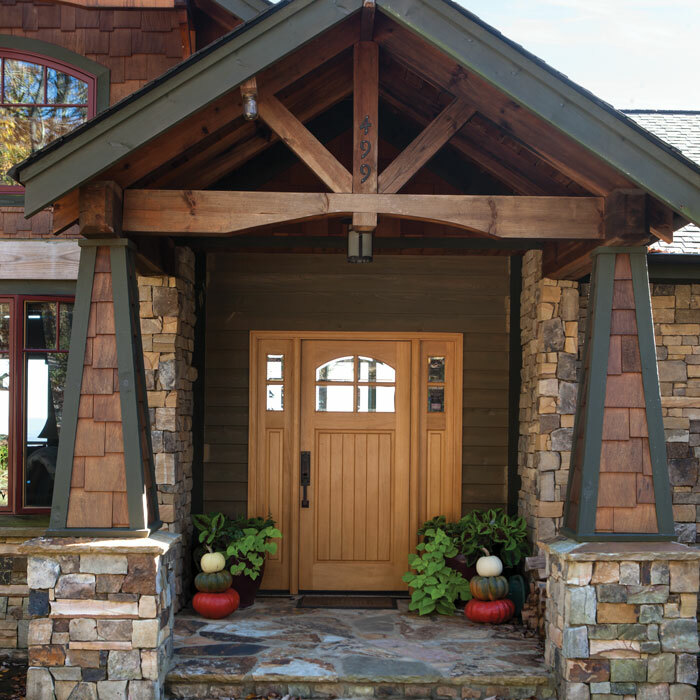 Step inside a farmhouse-chic lake home, along the banks of Alabama’s Smith Lake. 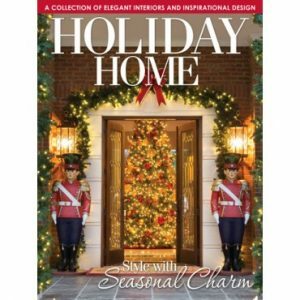 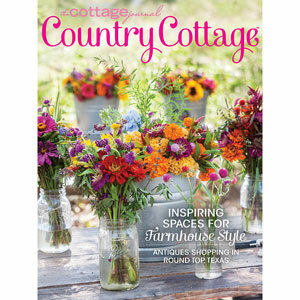 Bring charm to your cottage through our tips to create the most welcoming home, from the entrance to the back porch, with inspiration from this issue.